Get a smart app solution to communicate better with your customers and increase profits. 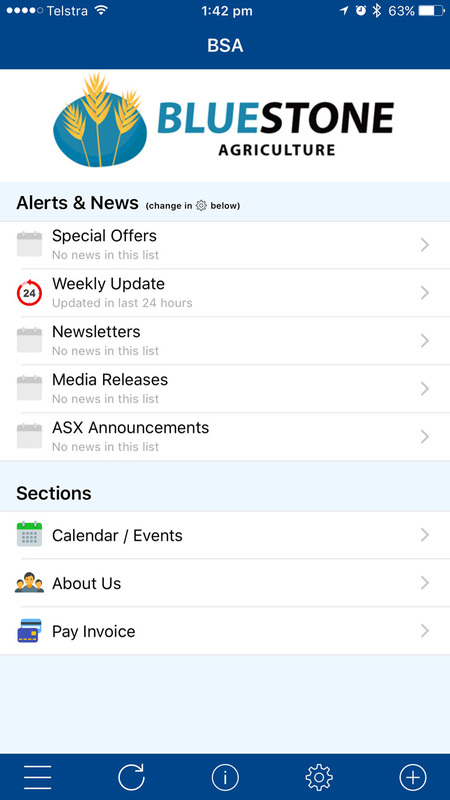 Business Enews is flexible, has the power of grouped app alerts and email marketing in one system. Let's grow your business starting now! Business Enews is a native app solution that works across all major app platforms. Send out UNLIMITED targeted and relevant news, documents, photos, videos, reminders etc! Designed with the CUSTOMER in mind. Easy to use without another username and password to remember. Push alerts or push notifications are similar to an SMS without the cost per message or 160 character limitation. Grouped push alerts allow customers to select only the areas that are important to them. 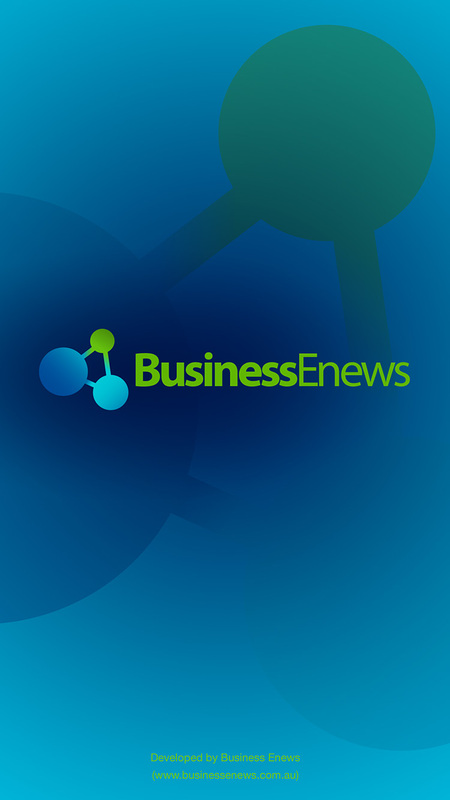 Business Enews is more than just an app solution. It's a full communicaiton solution that saves you admin time and effort by communicating with customers using their preferred channel. Share the responsibility of sending news and messages with multiple staff without having to manually manage lists and share details - work from a single system in the cloud. Link in with popular online form systems and online survey systems to gain valuable business intelligence. Go beyond just email marketing! Communication today isn't just about email. You can also order your very own custom designed app. A custom app includes custom app icon, app name and app design. 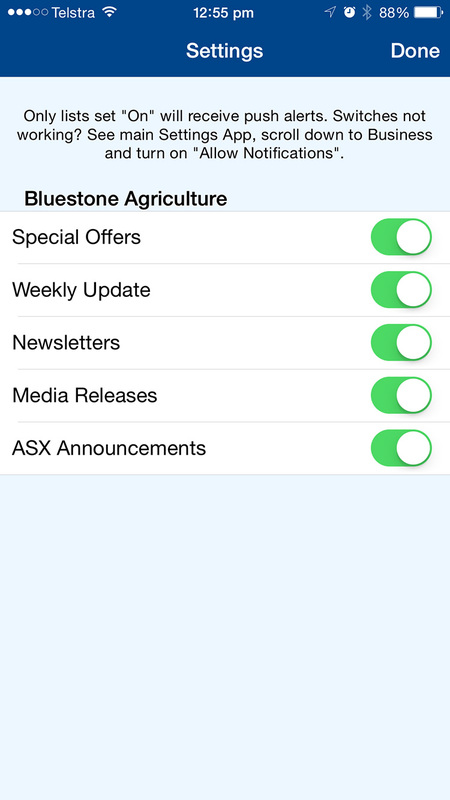 The other features of the custom app are the same as Business Enews. 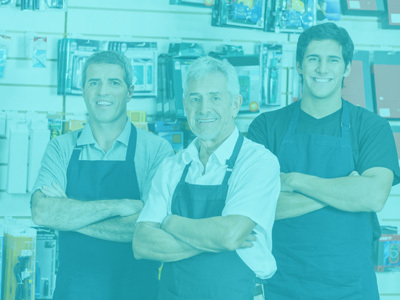 If you have multiple business locations or franchisees, then a custom app includes advanced features that will benefit you. Business Enews is a full app solution in all the major app stores. Unlike Facebook, where you exist inside Facebook and you have to pay to "Boost" your posts just to contact all your audience. Business Enews includes ongoing SUPPORT and bulk email system. Facebook Pages include only a single "Newsfeed". This doesn't allow you to split up your news and information to target different target groups based on relevance. FEES: Setup: $600 (Business Enews App), Yearly: $600. FEES: Setup: $1200 (Your Own Custom App), Yearly: $900. Fees are for small and medium businesses and include ongoing phone and email support, free app upgrades and unlimited sending. If you are a larger organisation, council or multinational, please call us to discuss your individual requirements. Multiple business locations / stores discount available. Speak with a business consultant today on how we can improve your business through better relevant communication. Trial account setup takes only 24 hours. Please include your name, company name, phone and website. 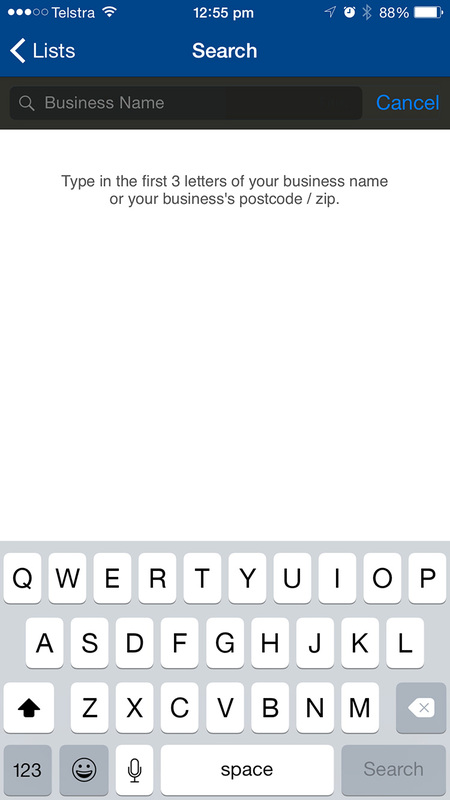 Do you have multiple businesses with different names and locations? Or require custom features? Business Enews can build a custom app based on your exact requirements.